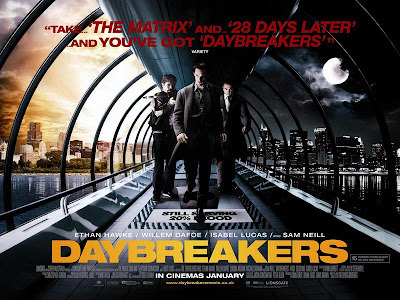 The last news about Daybreakers. Watch the movie trailer soon. 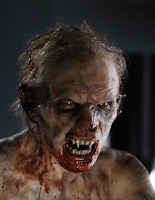 Fresh blood is a precious commodity in a world overrun by vampires! The movie Daybreakers is definitely infusing fresh new blood to the vampire movie genre! I don't want to be stuck in one of those blood farms... Better to be a vampire than a daybreaker! 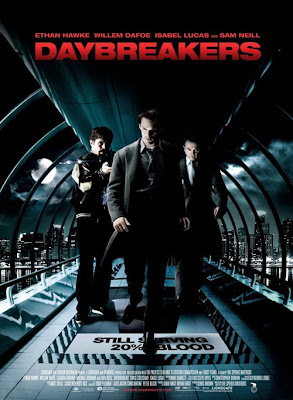 The movie Daybreakers hit theaters on January 8, 2010. 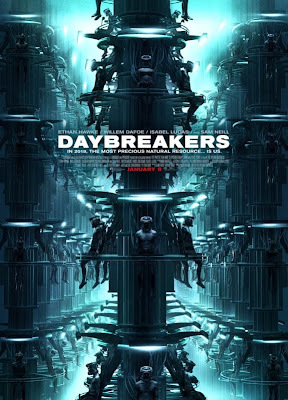 The Spierig Brothers (Peter and Michael) who once brought us the movie Undead are back with Daybreakers, an upcoming sci-fi action vampire movie. 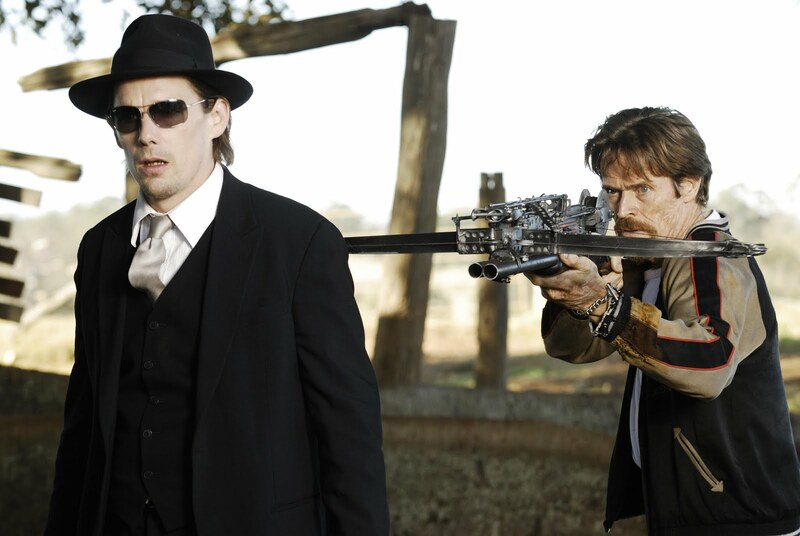 The film is starring Ethan Hawke, Willem Dafoe, and Sam Neill. 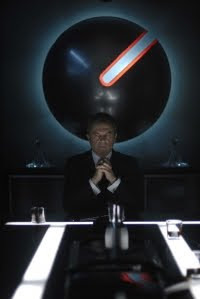 It will be released on January 8, 2010. 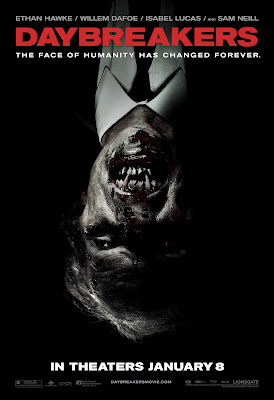 "In the year 2019, a plague has transformed most every human into vampires. 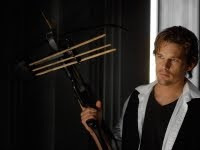 Faced with a dwindling blood supply, the fractured dominant race plots their survival; meanwhile, a researcher works with a covert band of vamps on a way to save humankind." 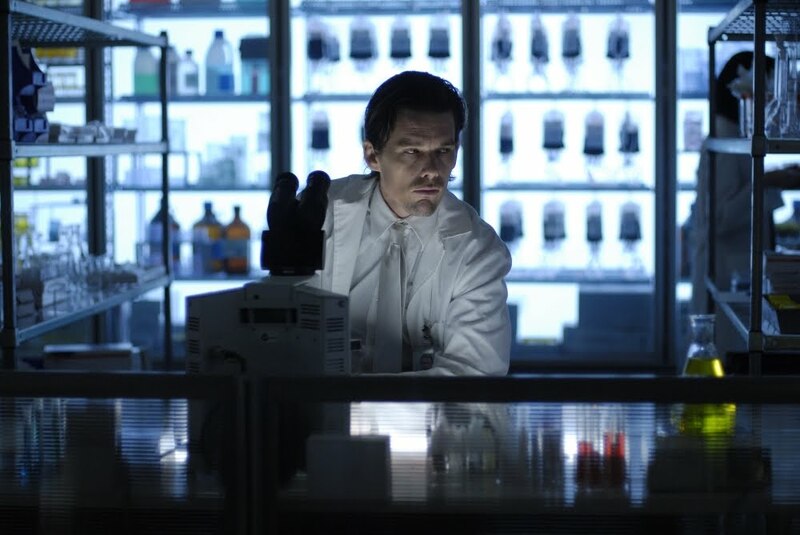 Science Fiction and vampires are used to mix well, and its seems to be confirmed by the Daybreakers! 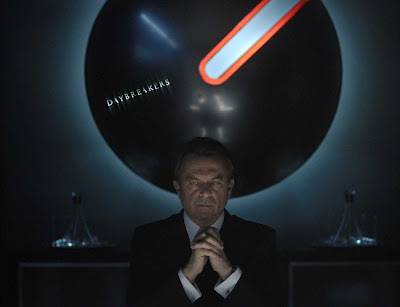 And the Spierig brothers, besides being fan of zombies and vampires, are obviously real sci-fi fans: so many references in the film! I wonder if Vampires need to visit a dentist from time to time. 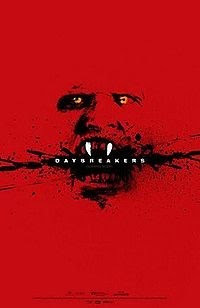 Well, at least, the vampires on the poster of Daybreakers above does have nice fangs!